Ready. Set. Stride! 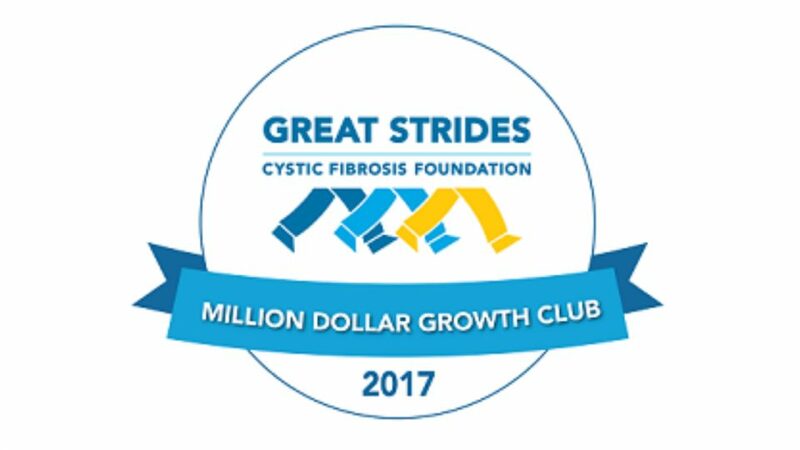 Walk or run for cystic fibrosis in South Australia in the Barossa Valley on Sunday, 24 September 2017.